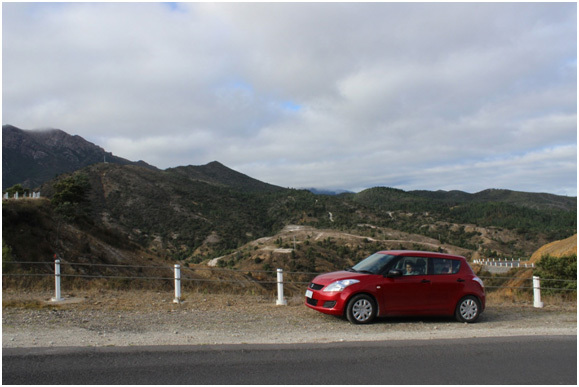 Our trusty and zippy Red Suzuki Swift dwarfed by the Queenstown backdrop. As an amateur to the travelling world, my motto has been to experience and see as much as possible…without breaking the bank. Especially as a solo traveler, keeping within a tight budget can be a near impossible task, with sky high fuel costs, expensive rental vehicle costs and…well…that goes with everything else in Australia! 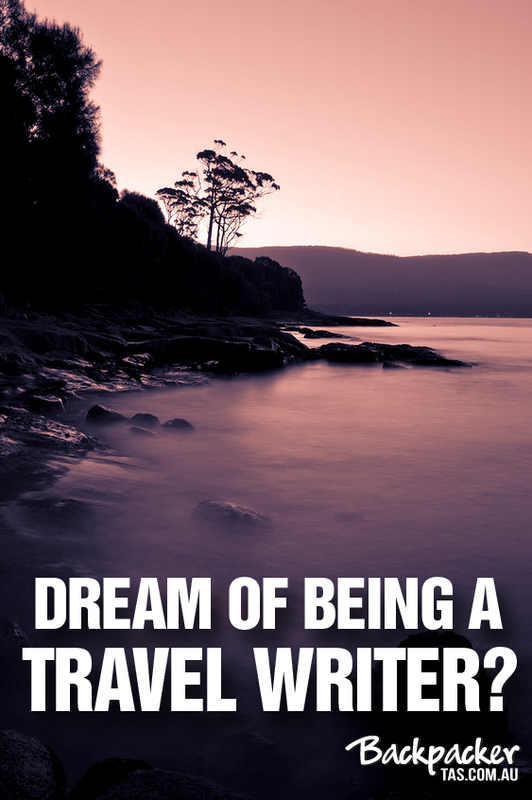 But fear not, I have some tips that have gotten me through this amazing country, and more specifically, Tasmania…or as the locals call it….Tassie! Only having budgeted 2.5 months to see most of Australia, I had limited time to explore Tassie….but I knew that I’d regret not seeing it, so I headed over there for a quick 9 day visit beginning at the end of March to the beginning of April. For a Canadian, it was decent weather…but I know for other folks, it was probably a bit nippy. We had a few days of rain where it would dip down to around 10 degrees in the evening…but nothing unbearable. Make sure to pack a rain jacket, quick dry pants, close toed shoes, warm socks, fleece and a couple of layers and you’re good to go! As an active member on couchsurfing.com, I knew that I had to utilize it to get more out of my Tassie trip. Not only can you organize rides, plan day trips or find travel partners, you can also find a spare couch to crash on…. (and no, I don’t work as a promoter for couchsurfing.com…this is from my own experience!) Well…I did all of the above in Tassie! So let’s get to it! (From left to right) Amira, Elisa and me! 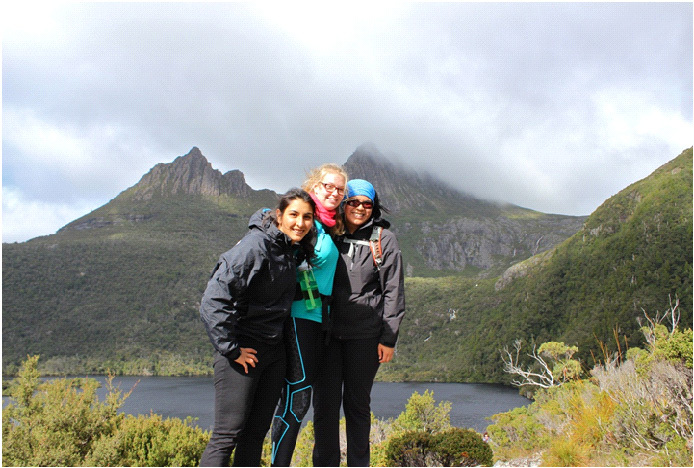 New friends, new sights @ Cradle Mountain National Park. I flew into Launceston from Melbourne at around 8PM. I was seated in a window seat, which allowed me to soak in the view as we crossed the ocean and hovered over pristine Tasmanian soil. The Launceston airport is small…so it’s super easy to navigate. I took the airport shuttle…which acts like a taxi service (door to door!) and costs about $15 (no booking required). I had requested a couch to stay on in Launceston, that’s where I met the lovely Claire and Will! Upon arriving at their place, Claire invited me to go to a little get together with Will’s friends! And what better way to be introduced to Tassie than to be with good local company over some roo steaks! Awesome! That evening, I gained some really good suggestions and wise advice for my travels in Tassie…which was great because I literally had no plan of what I was going to do! I rounded up some folks on couchsurfing to join in on the adventure…as well as splitting vehicle rental and fuel costs, so this definitely does wonders on the budget as well as my sanity. Elisa was from Finland and was doing an exchange in Canberra, Amira was from California, USA doing an exchange in the Gold Coast. Since it was Easter weekend, people were flocking from all parts of Australia to Tassie to get their fill of nature. Anyways, after much discussion, we whittled down our ambitious plan to see both coasts down to focusing on one coast which happened to be the west coast since Elisa really wanted to see Cradle Mountain. I need to give credit where credit is due…Will, played a large part in calming our nerves and convinced us to stick to one coast instead of spending countless hours driving from one side of the state to the other. Due to the limited time and money we all had, sticking to one coast was probably the most important suggestion we got. A mistake that a lot of travelers make is that we get ambitious about what we want to see, not taking into account a lot of other factors such as cost and travelling time. So by focusing our energies on one coast, we were able to spend more time hiking (or bushwalking as the locals say), hanging out at the beach, and exploring each town. Thanks Will for knocking some sense into us! The rental of the vehicle for 6 days was around $580. The rental itself was only around $300, but because none of us were over the age of 25 and we wanted extra insurance to cover any potential damage to the vehicle, we paid an extra $50 a day…which was well worth it because it alleviated any stress we had seeing all the roadkill on the side of the road…most of which would have totaled a small car like the one we had. Anyways, fuel (or petrol as the locals say), cost anywhere from $1.40 – $1.60 per liter, so be prepared to pay for that. We had an economy sized vehicle, so our little car didn’t require all that much gas. We purchased a holiday parks pass which was $60 and allowed us access to all the national parks in Tasmania! Well worth it!! I think the great thing about Tasmania is that the journey is just as beautiful as the destination. 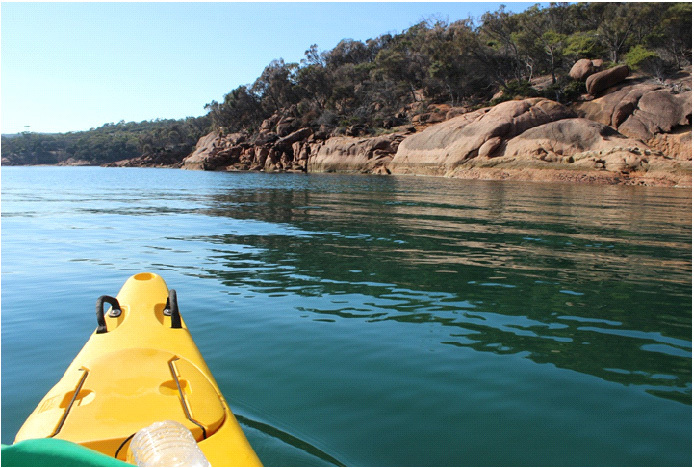 With a lot of the state being protected and untouched, you get to see Australia in its finest and most pristine state! Take your time, and just enjoy every moment. It would be shameful to speed through the state and not take the time to just soak it all in! Where the journey is just as beautiful as the destination. Day 1: Arrived in Launceston. Day 2: Picked up rental vehicle (Suzuki Swift) and travel mates. Explored Cataract Gorge, City Park. Picked up groceries for the trip (a cooler…or eskie is a good idea!). 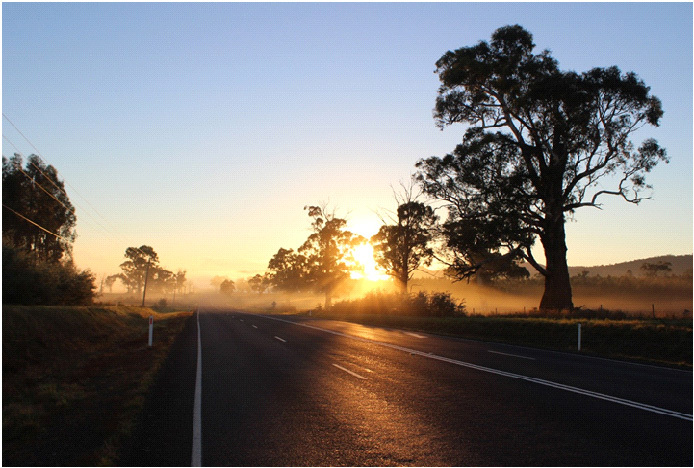 Day 3: Began driving to Cradle Mountain at 7AM. Arrived in Cradle Mountain at around 10AM. Hiked Dove Lake Circuit (easy), beginning of Ronny Creek (easy). Drove to trailhead of Montezuma Falls (easy), hiked to Montezuma Falls. Drove to Rosebery, explored town (not much to see), headed over to Lake Rosebery where we set up camp in the pouring rain!! Day 4: Took down camp at 7:30AM. Drove to Strahan, walked around the harbour. Walked to Hogarth Falls (easy). Drove to Macquarie Heads (you can drive on the beach if you have 4 wheel drive). Saw Hells gate. Drove to Queenstown, went to lookout, stocked up on more groceries, stayed at hostel. Day 5: Drove to Lake St. Clair. Did the Watersmeet hike. Arrived in Mt. Field National Park. Hiked Lake Barron-Barron Falls-Tall Trees-Horseshoe Falls-Russell Falls from dusk to evening (Saw possums and wallabies!). Day 6: Woke up at 7AM, hiked to Russell Falls and Horseshoe Falls again (to see them in daylight!). Hiked around Lake Dobson. Arrived in Hobart at 1PM. Went to Royal Botanic Garden. Dropped off travel mates to respective places. Checked into Hobart Hostel. Day 7: Went to Salamanca Market with hostel mates. Went to MONA. Moved to Central City Backpackers (there was no room in Hobart Hostel). Day 8: Woke up at 5AM!! to drive to Freycinet Peninsula. Did morning paddle in Coles Bay at 9AM-12PM. Hiked Hazards Beach Circuit (11km). Saw Wineglass Bay and Hazards Beach. Set up camp at Friendly Beaches. Day 9: Watched sunrise at Friendly Beaches. Drove back to Hobart by 9:30AM. Dropped off luggage at Airport Shuttle office. Returned rental vehicle. Departed from Hobart. Connect with other travelers. Chances are, they’re in the same boat as you are. I found the general trend is that people are super willing to join you, but not so willing to plan. So put a little time in it, and save some big bucks. You share a significant amount of $$ and you get people to share the memories with. Couchsurfing.com is a great way to connect! Make your own meals! Go grab some essentials from a supermarket and you’ll save yourself some serious money. Be prepared to dish out $15-$20 for a meal out. That same amount of money could last you at least 3 meals! If you require a stove, I suggest you bring one yourself….and if you don’t have one, sandwiches are always a good go-to. Camp through Tassie. I think it’s a great way to experience Tasmania! There’s a book that you can purchase from visitor centers that show you free campsites. I didn’t buy one, but I can it being super useful! We used this website (http://travellingtwo.com/resources/australia/tasmania/tasmaniafreecampingmap) to get a general idea of where to go. The staff at the visitor centers are really helpful too, ask them about the free camping areas! Obviously, the free ones usually don’t have cleaning/cooking facilities. I would suggest you go to a paid campsite every now and then just to clean up! They are inexpensive especially if you split the cost. The cost at Mt. Field National Park was $23 for 3 people (for an unpowered site), so it was pretty reasonable. The facilities were really clean and if you go on a hike in the evening, you’ll get to see lots of animals!! If you don’t have camping equipment, I’ve been told it’s quite inexpensive to get some (try K-Mart for your essentials: tent, mattress, sleeping bag). Purchase the holiday parks pass for $60. It’s TOTALLY worth it. Especially if you’re driving through Tassie, you’ll hit up a lot of national parks along the way. Just remember to display it all the time! Montezuma Falls. Although it was absolutely pouring during our entire hike, it was worth it! You’ve got to see Tassie’s biggest waterfall!! It’s an easy hike (flat for 90%), but just make sure you allot enough time to do it (takes about ~3 hours I think). Hazards Beach Circuit. A glorious 11 km hike, it’s flat for 80% of the hike. 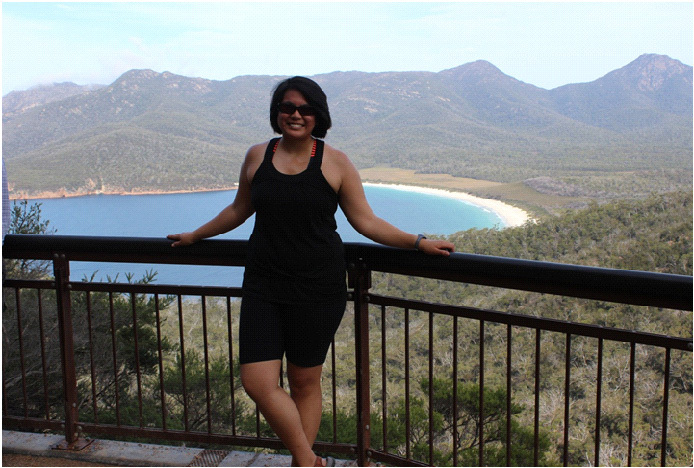 The beginning is steep getting to the lookout for Wineglass Bay…but it’s worth it! Once you get up there, take lots of pictures! Then head down to the bay, frolic in the water and bury your feet in the sand! It’s a beautiful bay! Most tourists will go to the lookout, go down to the bay and then back up and over to the car park. If you continue along the Hazards Bay Circuit, you’ll see less people, mainly because they don’t want to hike for that long. 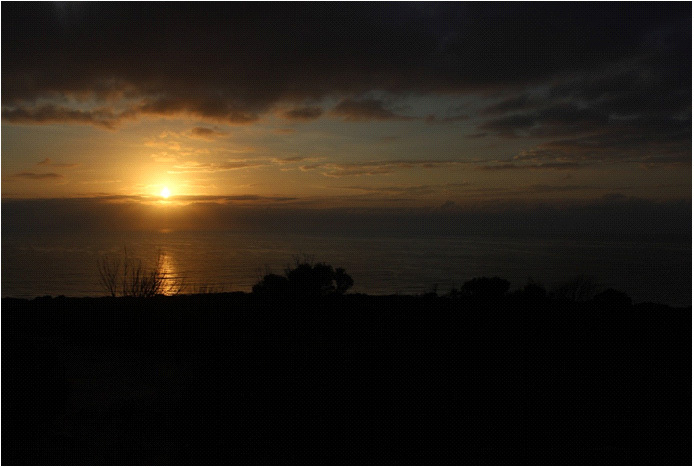 But it’s an easy hike, and Hazards Beach is quite beautiful, especially during sunset. The hike took me about 5 hours (I was going at a relaxing speed). Mt. Field National Park. Such a beautiful park. Great for night hikes and day hikes. We did the waterfall circuit where we saw Barron Falls, Horseshoe Falls and then Russell Falls. (We found out that the way we did it, we went down a bunch of stairs, whereas if you started the other way, you’d be going up all those stairs!! So don’t start at Russel Falls). We saw lots of animals in the evening! Cradle Mountain National Park. Though nothing compared to the Canadian Rocky Mountains (in regards to size), it’s beautiful! Just be prepared to take some layers and a waterproof outer layer. It was pretty windy, cold and wet when we went up there. There are a number of hikes you can do there. Salamanca Market and MONA in Hobart. These two are a must if you’re in town. Salamanca Market takes place on Saturday near the harbor. It’s a HUGE outdoor market where local artisans, bakers, restaurants, etc. 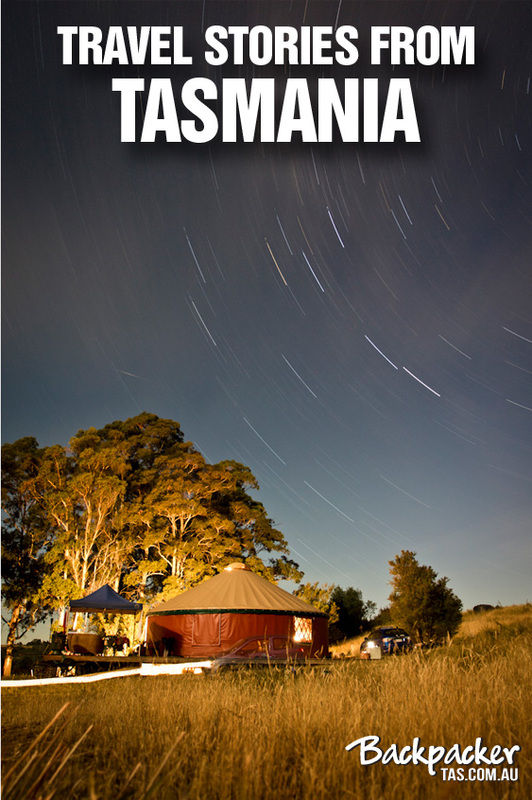 congregate and show you what Tassie is all about! MONA (Museum of Old and New Art) is an absolutely must, even if you’re not a museum person. It will tingle your senses and blow your mind! Sunrise at Friendly Beaches near Wineglass Bay.